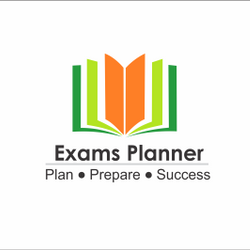 When you are clueless about preparing for the UGC NET Exam, Exams Planner keeps your hopes alive by fetching you previous 14 years (2004-July 2018) Solved UGC NET Question Papers. Buy the complete all in one solution here. After purchase, You will receive an email with the download link for E-Book.